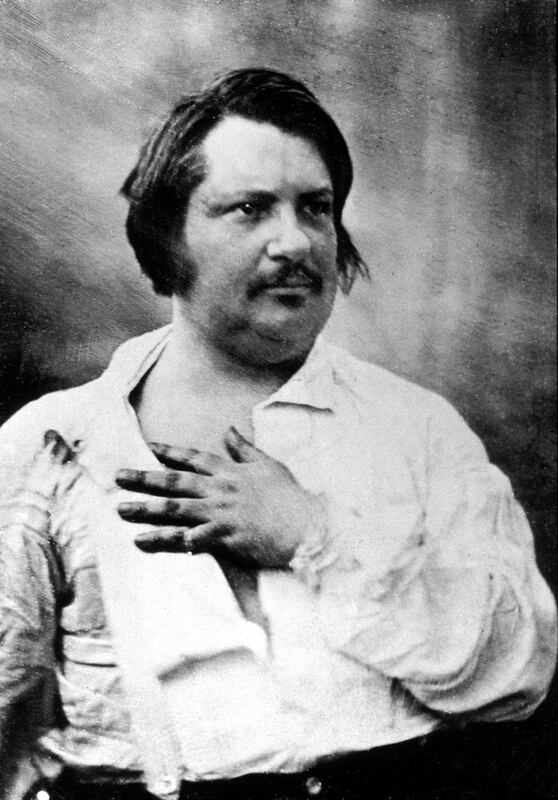 Honoré de Balzac. . HD Wallpaper and background images in the Poets & Writers club tagged: writer novel author book biographers women writers bestsellers poet.